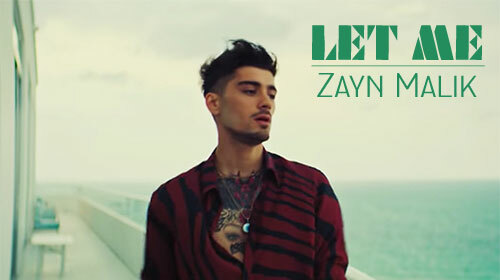 Let Me Lyrics by Zayn Malik is an English romantic track sung by him. Get lyrics and video of this song here which has been composed and written by Zayn himself. If you find any mistake in lyrics of LET ME LYRICS – Zayn Malik | English Song song please let us know in comments.